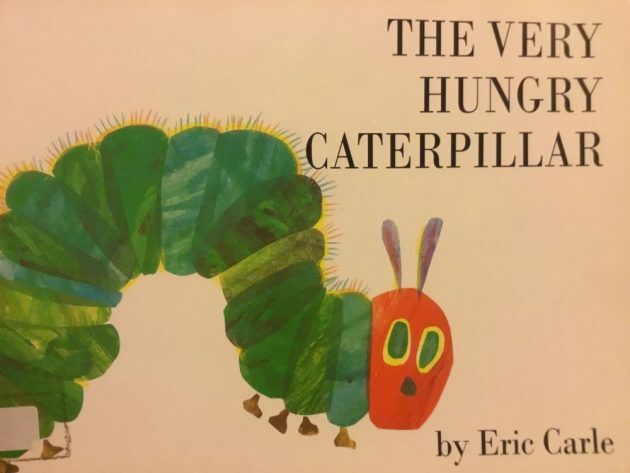 Thank you to all the children and parents who supported our recent book fair. 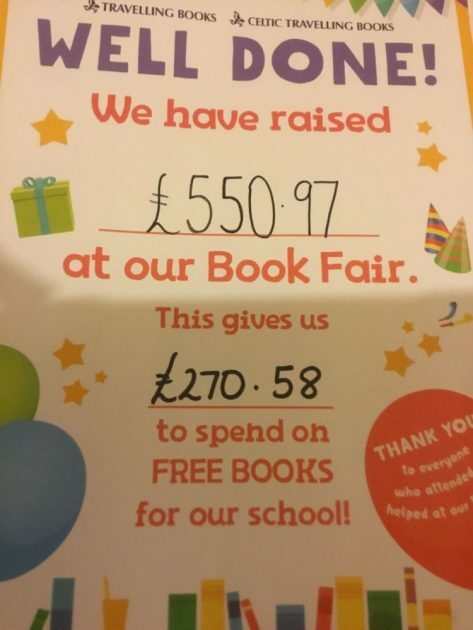 We raised £550.97 at our book fair which gives us £270.58 to spend on books for our school. We look forward to adding new titles to our shelves in the library. 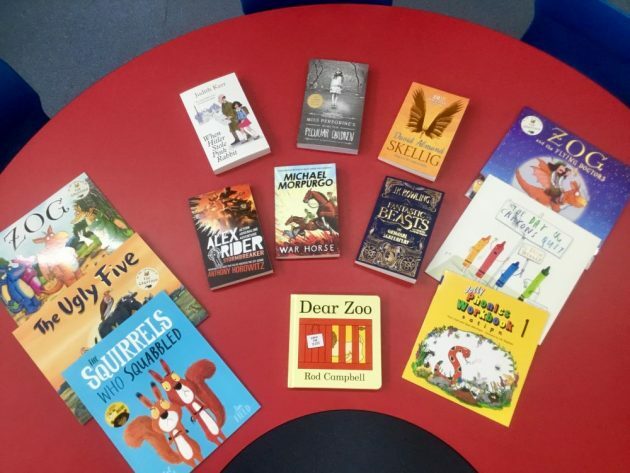 The children have been enjoying the new books they received from the ‘Books for Schools’ campaign in the Evening Star and East Anglian newspapers. Thank you again for collecting the tokens and supporting us. Please remember we are now collecting the Lego tokens from the newspaper. 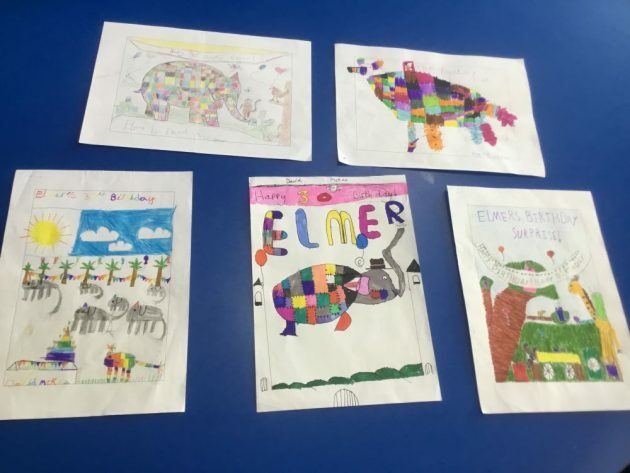 The children in Woodpeckers class had the opportunity to work with Mrs Fisk to decorate Elmer. The children decorated their initial with different patterns and created feathers. The children also painted their own square for the patchwork trees. 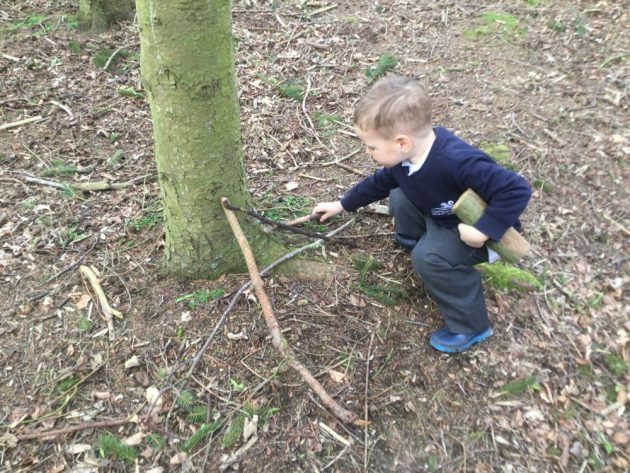 Great work Woodpeckers. 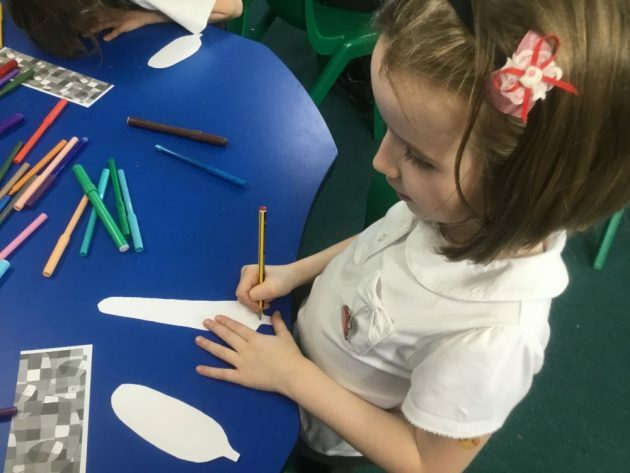 The children have been learning all about Shrove Tuesday. 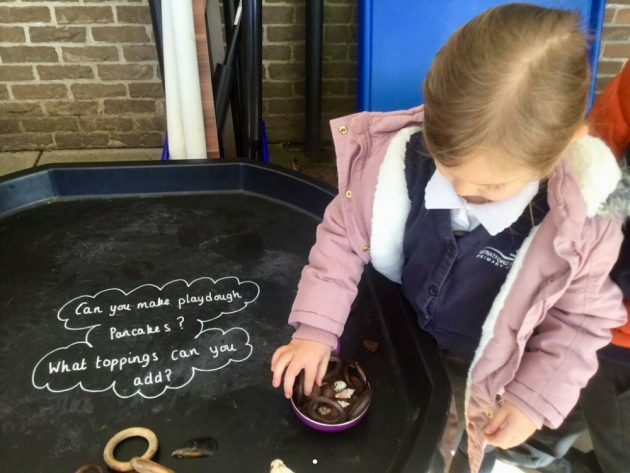 The children have had lots of fun designing their own pancakes, taking part in pancake races, writing instructions on how to make pancakes and actually making pancakes. 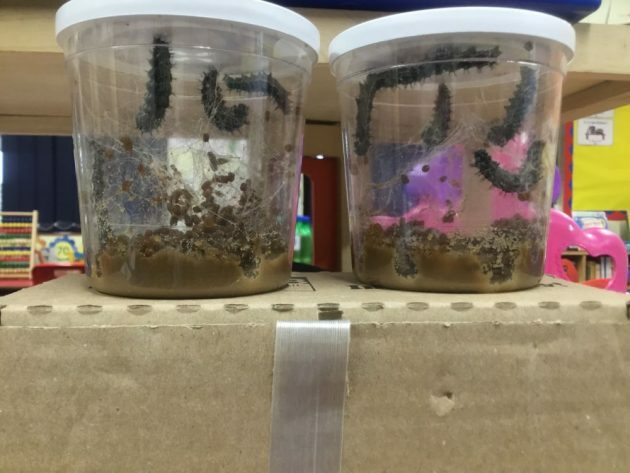 The children really enjoyed eating them. The children joined Miss Jones for phonics club after school. 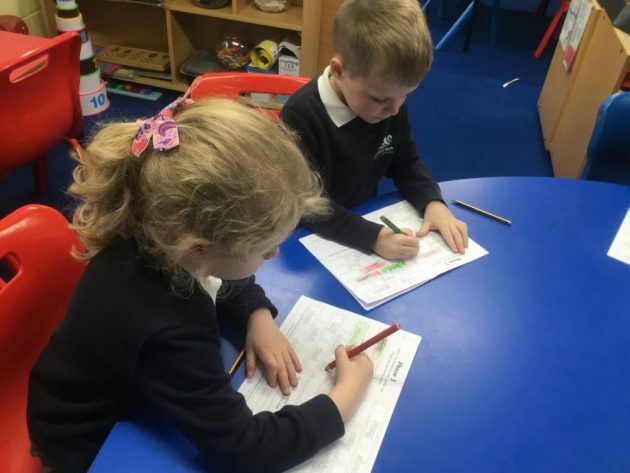 The children took played phonics games – reading words and deciding whether the word was a real or nonsense word. 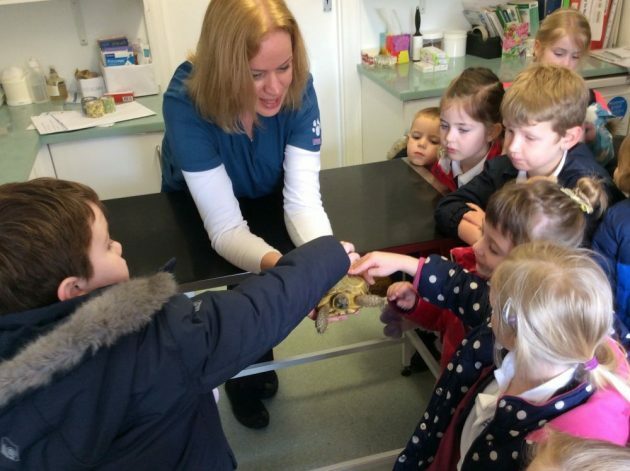 Great work Kingfishers. The children have been learning about place value within 50. 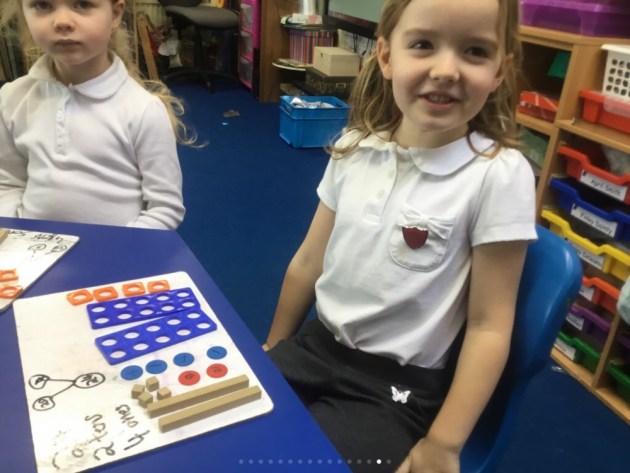 The children chose a number from 0 – 50 and represented the number in different ways. They used Numicon, Base Ten, Place Value Counters and the Whole Part Model. 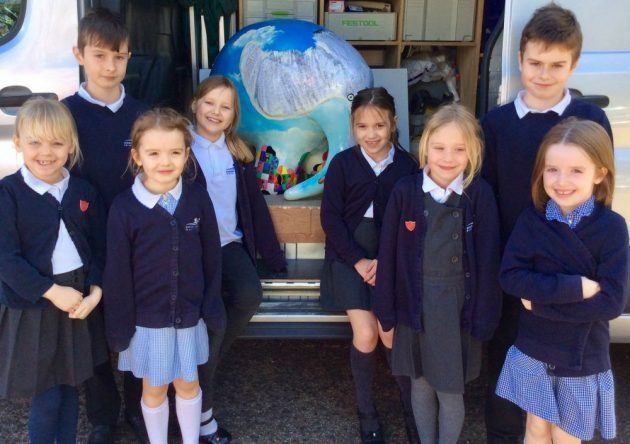 Great work Kingfishers.